Everyone running after quality backlink as we all know that one quality backlink can lift your search engine ranking position (SERP). It is better to have backlinks from quality sites rather than thousands of poor backlink as per latest Google algorithm. Here, I am offering my backlinking or guest posting service from world famous website thebaynet com I will write and publish an excellent article on thebaynet com with a backlink to your website. For more detail see image. Please Note: We can only publish site related articles and also if you provide article then it needs to be well written. If there is any query, feel free to contact me before placing order. 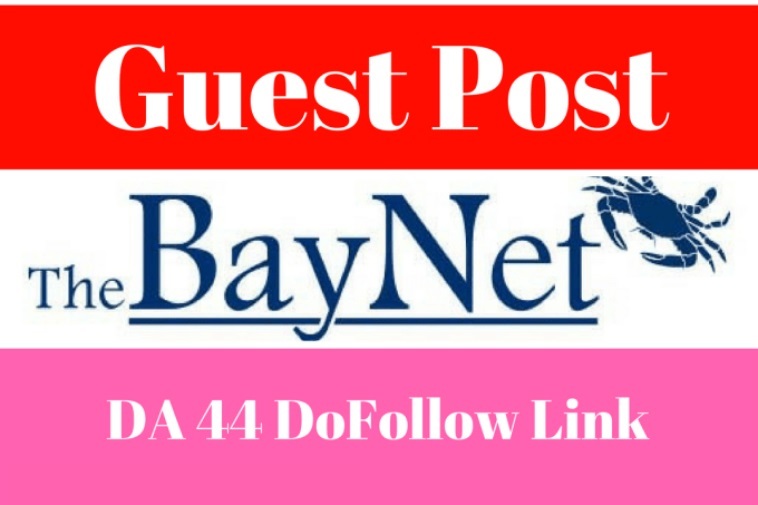 Write and Publish A Guest Post With Dofollow Link On TheBayNet. Com is ranked 5 out of 5. Based on 5 user reviews.